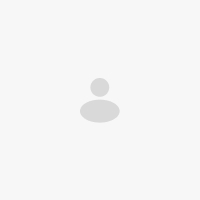 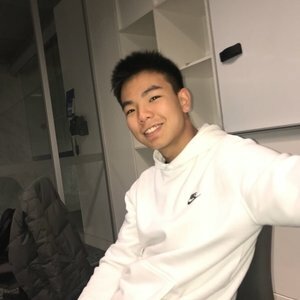 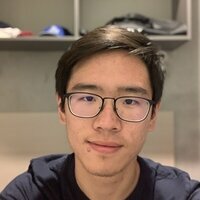 Kevin - North Melbourne,Victoria : Melbourne Uni student from Hong Kong teaching Mandarin/ Cantonese lessons at an affordable rate! 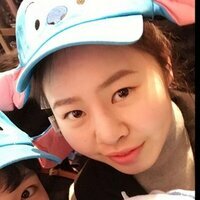 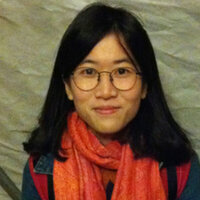 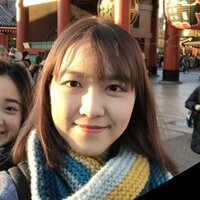 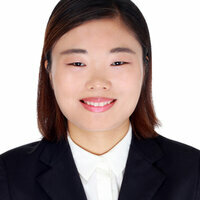 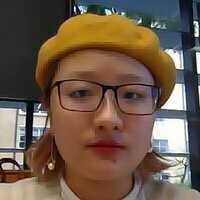 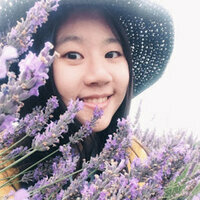 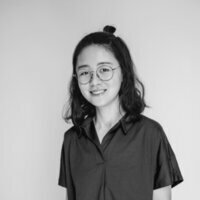 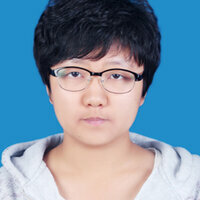 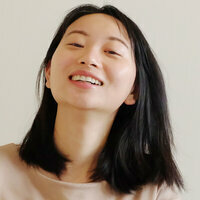 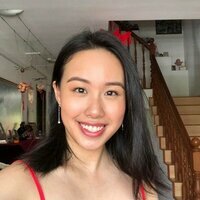 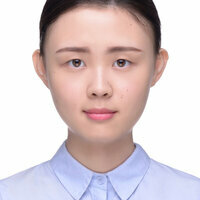 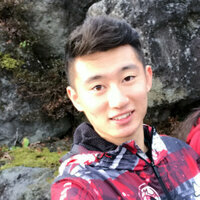 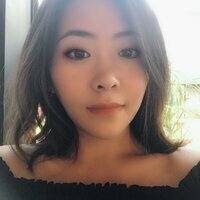 Melbourne Uni student from Hong Kong teaching Mandarin/ Cantonese lessons at an affordable rate! 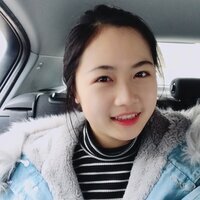 I am very patient with teaching because I believe that languages are indeed not that hard and everyone should be able to do it as long as they put in the effort. 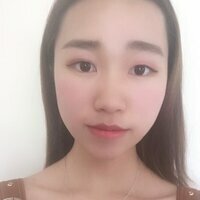 However I think the only way to learn a new language is to use it consistently, then practice, and practice. 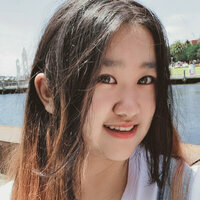 I am very opened to different styles of teaching, even watching videos in Chinese and teach students new vocabs or etc. 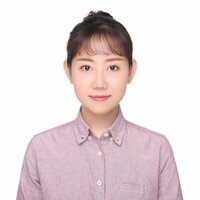 I am originally from Hong Kong, which gave me the advantage of being able to speak Mandarin as well as Cantonese as my mother tongue. 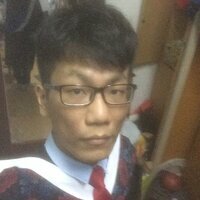 I have lived in Hong Kong for more than 14 years so my Cantonese and Mandarin should be as native as they can be.